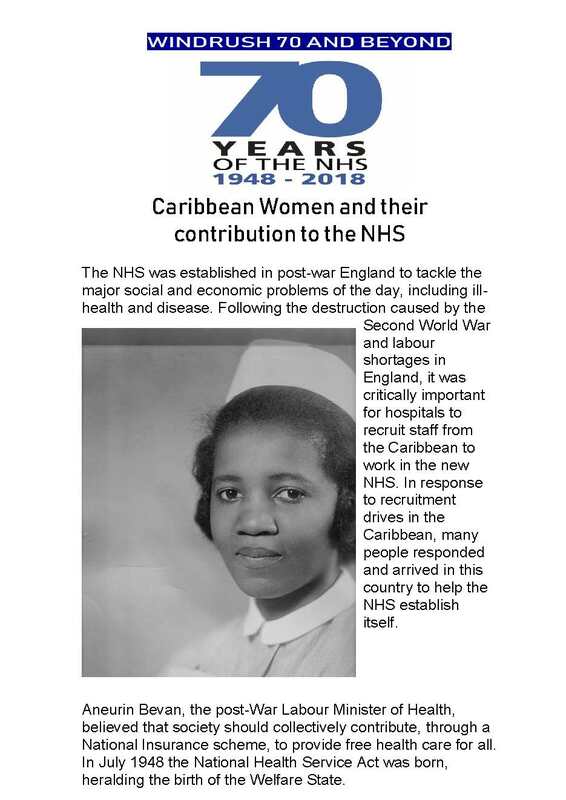 The NHS was established in post-war England to tackle the major social and economic problems of the day, including ill-health and disease. 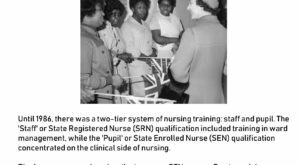 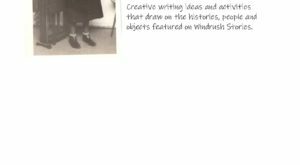 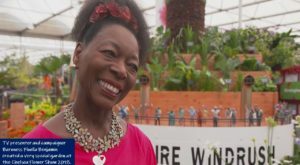 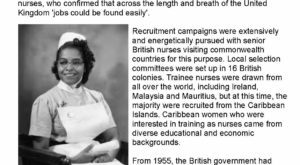 Following the destruction caused by the Second World War and labour shortages in England, it was critically important for hospitals to recruit staff from the Caribbean to work in the new NHS. 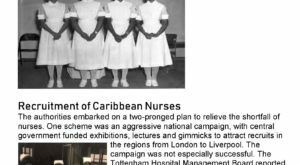 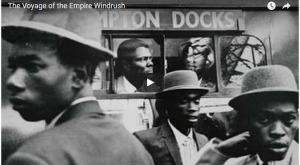 In response to recruitment drives in the Caribbean, many people responded and arrived in this country to help the NHS establish itself.